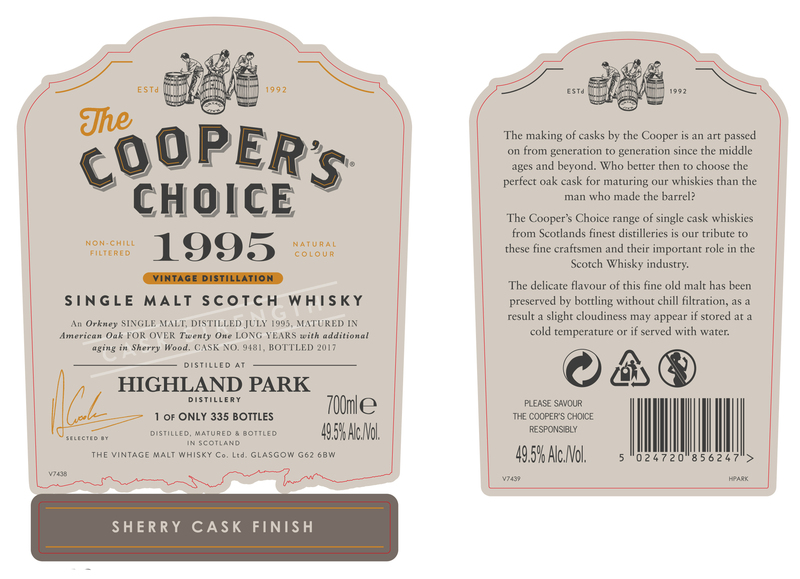 Time for number two out of four releases in this series – this time we’ll travel to Orkney and Highland Park! 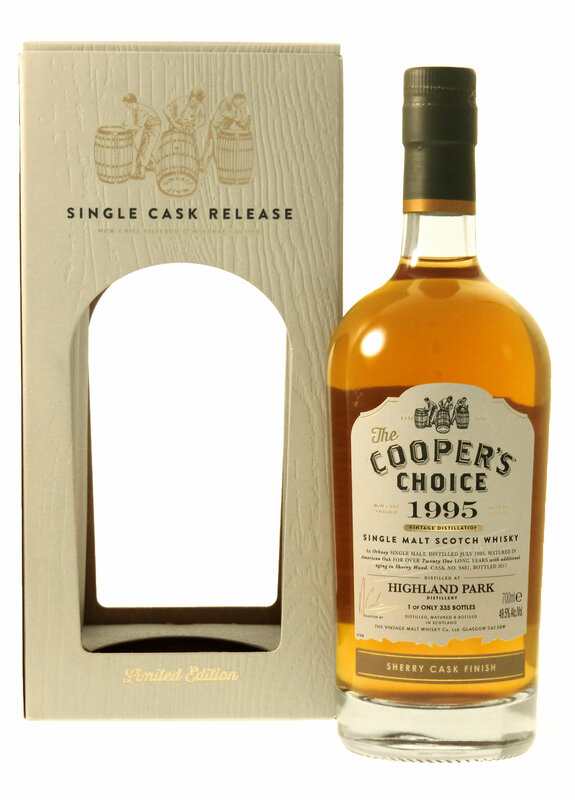 General facts: This is a 21-year-old whisky from one single cask with the number 9481 and is bottled at the natural cask strength of 49,5%. The whisky was distilled in July 1995 and has since then been matured for about twenty years in an American bourbon cask to then be finished for a year in a sherry cask, before being bottled in 2017. The whisky is neither chill-filtered nor artificially coloured. This bottling will be released the 9th of June and has the article number 43190-01 in the Swedish monopoly stores. A bottle will cost about £143 (which, compared to some viking names and northern gods, isn’t that much considering distillery and age). Nose: Yellow fruits is the first thing that hits me. Apricots, unripe plums, some oranges. Then a streak of honey, Lily of the Valley and some vanilla fudge. A faint oaky note and something similar to arrack but not at all that powerful, instead more sneaky in the background. More fruitiness emerges now, like tangy lemons. There are spices here too, but not at all that palpable. First of all lemon balm, but also some mint. With a couple of drops of water the nose first turns sweeter and toned down, then becomes more tangy with the lemons becoming more evident. I think I prefer the nose without the water. Taste: What a creamy whisky! Some peaches, a handful of sweet cherries, some milk chocolate and a bit of pannacotta. The vanilla and oak are definitely more present in the taste than the nose, and the honey becomes more prominent. Something here is also reminding me of Earl Grey tea, which is exciting, and dark chocolate sneaks up on me at the end. After watering the whisky the taste actually turns even creamier, with more honey and vanilla. The Earl Gre note disappears, which is a shame, and instead of tasting first milk chocolate and the dark chocolate only the first of the two remains. On the other hand a new kind of spiciness appears with some cardamom and caraway, which adds a new dimension to the dram. Finish: The dark chocolate dominates the fairly long finish, but is accompanied by a touch of leather and a soft note of tobacco. After adding water the tobacco stands out more and the leather together with the dark chocolate is toned down a tad. Creamy coffee turns up at the end kind of like latte – or rather tiramisu.